Omolabake literally dragged Gideon across the hallway to GrannyO’s ward. “We have good news!” She said as they entered into the room. “You both are getting married?” Aunt Bunmi asked, looking at Omolabake and Gideon, her gaze rested on their locked hands. 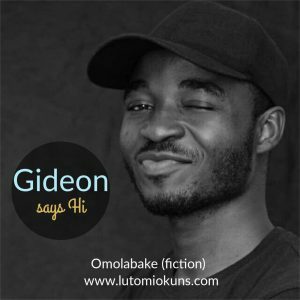 “Oh no!” Omolabake quickly released Gideon’s hand. 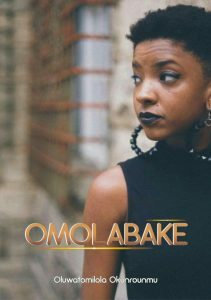 Omolabake is a work of fiction. “I just got saved” Omolabake said. “Congratulations dear” Aunt Bunmi said as she embraced her niece. It keeps getting better” Gideon said. Aunt Bunmi nodded. “I’m being discharged tomorrow. Results came in clean” GrannyO smiled. “Certainly, baby” GrannyO blinked back the tears in her eyes. Gideon moved towards the chair he’d left his bag. He brought out his phone, there were four missed calls from Michael. “Hi there, Blogger!” Morinsola said, breaking into his thoughts. “Been a while Maureen” Gideon played along. He hadn’t seen her since he left Seoron. “I believe Omolabake delivered my message to you?” She said. “That’s good” Gideon shook the hand she stretched forth. He stepped out to call Michael. Omolabake took out a bottle of water from the fridge and sat by Morinsola. “Any updates?” She asked Morinsola. It bothered her that couldn’t help her best friend. Morinsola shook her head. Omolabake sighed. “He will come around.” She squeezed he friend’s hand. Lekan woke up to the sobs of his wife. She was crying as she did almost every night. He`d wanted to go and hold her and tell her to stop crying. But every time he stood up. His anger returned. He couldn`t believe that she had been dishonest for the past five years. And she didn’t even tell him. Since the night she had told him the story, he replayed that scene so much so that it was on unconscious replay in his mind. He hated the distance between them. He missed his wife. He stood up to go meet her. Anger rose. “Perhaps, it’s time to vent my anger” He muttered. “Morin” He called her as he sat on her side of the bed. She sobbed and she cried even louder. “Come here” He gathered her into his arms and in that moment, his anger was all gone. “I am sorry” She moaned. “Shh” He hushed her, allowing her to cry. Her sobs lessened and she became quiet after a while. “You have suppressed this for too long, my love. It’s time to heal, alright.” She nodded. He looked her in the eyes. “No it wasn’t” she shook her head “I remember when he started kicking during pregnancy. He was troublesome. If I slept on one side that was the exact point he`d kick. At a point I dreaded I was carrying twins. Memories like this, and his first cry made it impossible to forget him. After I gave him up. My breast would hurt. I`d cry because the milk was being produced but no baby to give. Then I`d tell myself it was for the best. I pushed the feelings down. I took my mind off it. I faced my studies. As I grew older and realized I gave a human being away. I felt like a monster.” Her sobs resumed. “Done” He said. 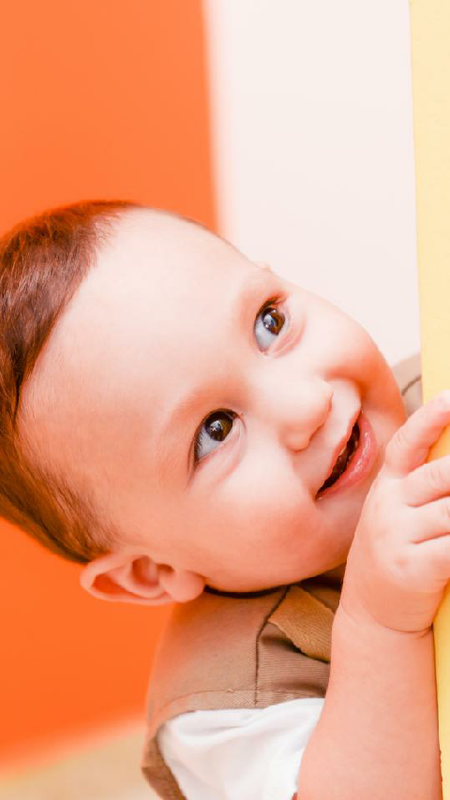 “I think you should give the baby a name.” He laughed “He should be at least years old now. He is a young man or what do you think? Yep! You read right, we just got to the end of Omolabake (A Tale of Two Fathers). Here is the good news, there will be an epilogue coming to you on Sunday the first of April and a good news! My special thanks to everyone who has stayed closely by my side through the process of writing this great work; as you have read, critiqued, edited, shared, liked and even commented. I super totally appreciate you all! Today is Good Friday! And I just want us to consider the significance of this story that God our father, loved the world so much that he sent his son Jesus to save us all! Whosoever believes in him will not perish but have eternal life. Wow! This is absolutely awesome I must say. At times when we felt forsaken or betrayed by God, it is good to remind self of the good times, time you have felt His love, compassion and help. By this strength is revived hope is renew. I doff my hat for the man Lekan. He is a good husband and what a perfect example of a Christian home Morin has. Waoh! This is awesome. I love every bit of this ‘Omolabake’. What a great knowledge God has imparted in you ‘Lutomi’, I pray for more from above to be bestowed upon you, well done dearie.